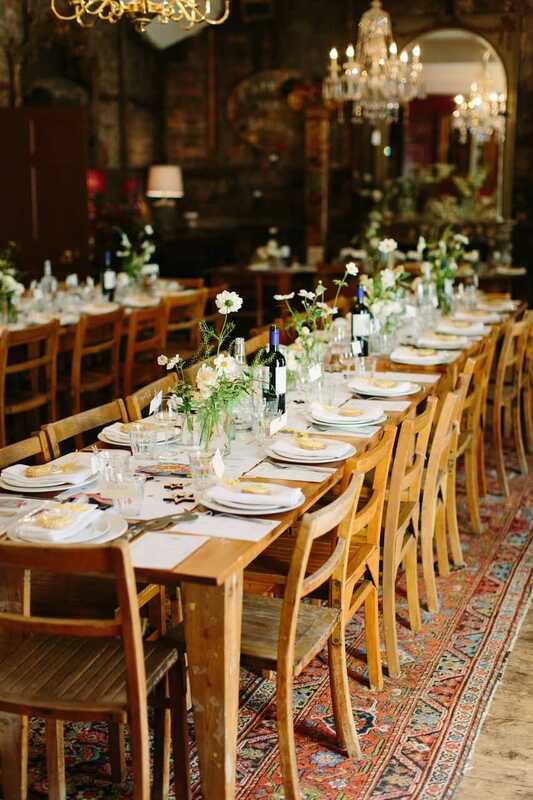 Brunswick House is a breathtaking Georgian mansion and one of London’s most unique and charming venues for hire. 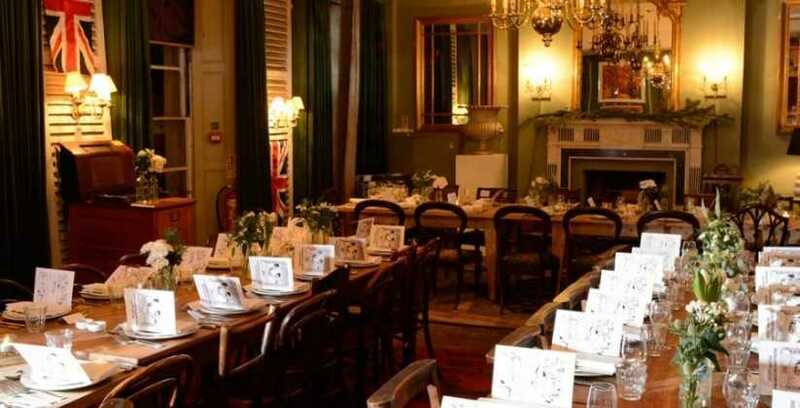 Brunswick House is an events and wedding venue, located in central London that can cater to a wide range of private dining events and corporate functions. 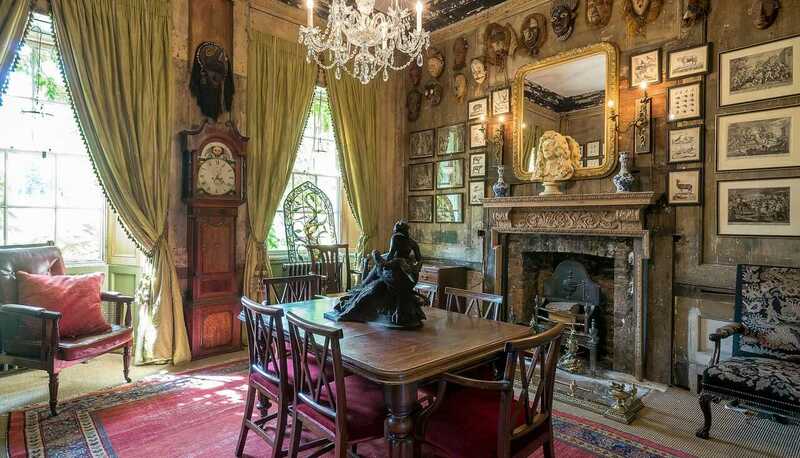 Inside Brunswick House, guest swill enjoy the lofty interior, with magnificent chimney pieces and impressive sparkling chandeliers. 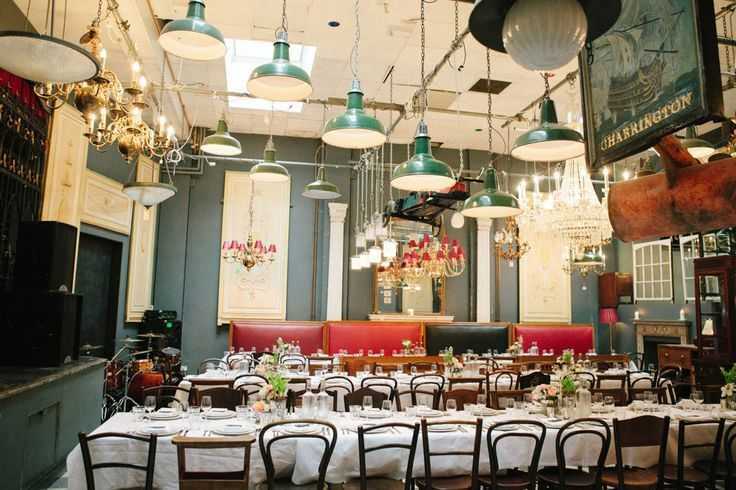 Vintage features, combined with with an eclectic display of fascinating antiques in each room bring the venue to life and the patio gardens is a picturesque combination of old street signs, fountains, statuary, lanterns and lamp posts. 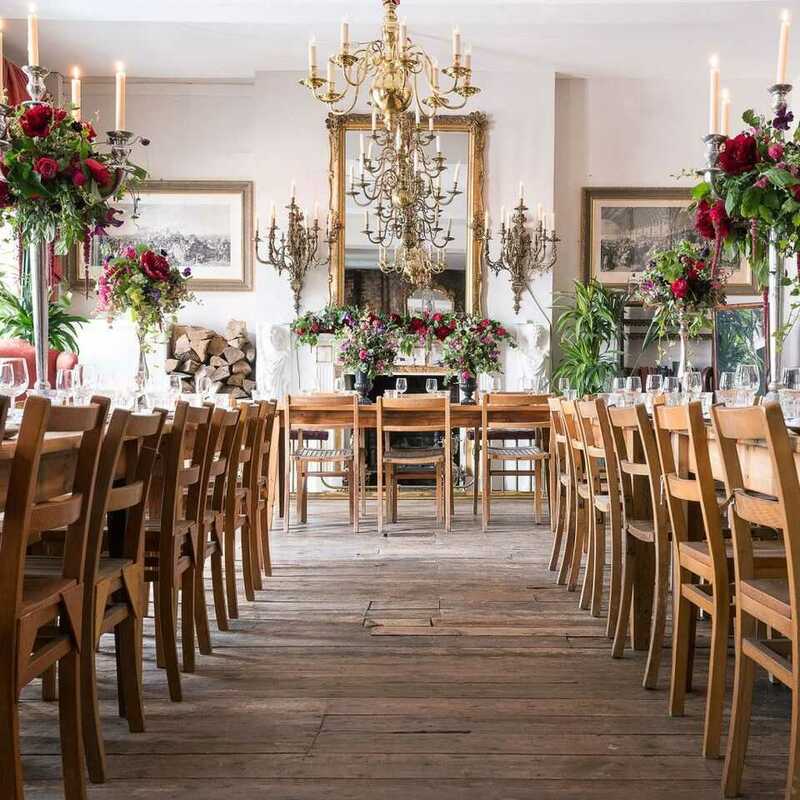 The catering at Brunswick House is absolutely superb and provided in-house by the highly acclaimed chefs of the Brunswick House Restaurant. Venue pricing can vary greatly depending on factors such as event date and timings.